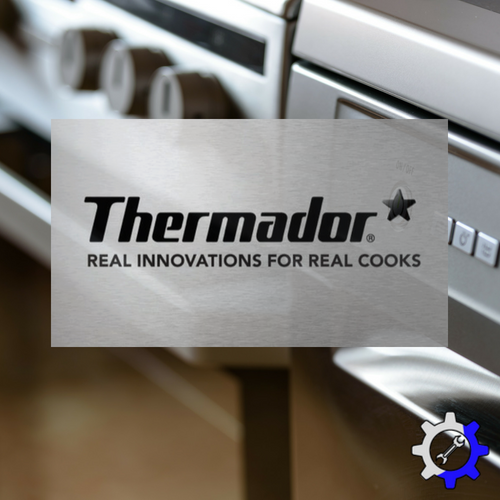 The cooking appliance line from Thermador is one unlike any other and should be treated as so when it comes to repairing these complex machines. We know that finding a qualified technician can be difficult and frustrating when you need a repair done right away. Thermador employees are few and far between and nobody wants to call an automated hotline for their service needs. 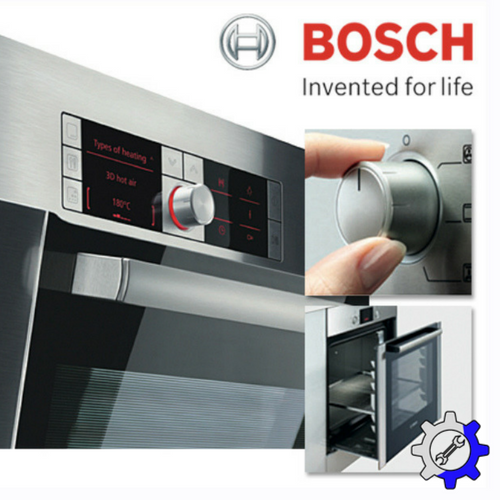 That’s where Luxury Appliance Repair comes into play, since these cooking systems are not just a conventional oven or stove. Thermador ranges and Thermador rangetops are sometimes designed to fit into a specific area of a home, and with that customization brings special parts and labor. 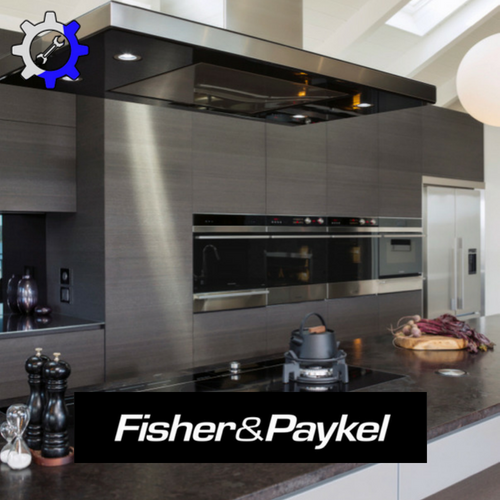 Years of experience working on all Thermador cooking appliances, such as their high power microwaves, and even the ventilation systems that may be installed above your Thermador cook-top, is what makes Luxury Appliance Repair of Northville the number one choice for any Thermador service needed. Other offered appliances that may be custom or unique to individual customers, are Thermador’s built-in coffee machines and warming drawers. These units can be tailored to the customer's home, and again these call for a specific type of expertise when it comes to working on them. Not only does Thermador help you cook the food, but it also offers solutions to better preserving your food with high quality freezer columns. Other refrigeration options also include bottom freezer refrigerators, under counter refrigerators and also wire columns. 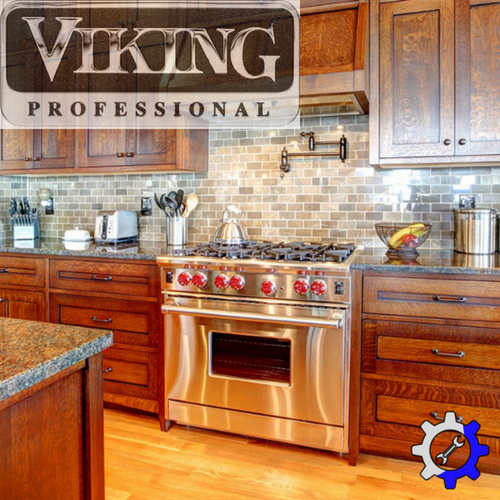 These different types of fridges all require a specific set of tools, skill, and knowledge to properly maintain, and repair them. 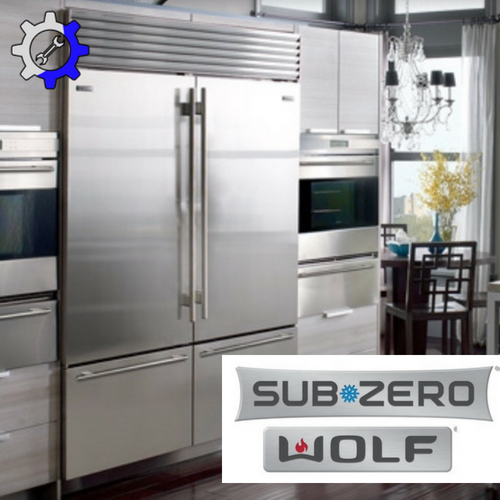 Luxury Appliance Repair of Northville stays up to date with Thermador’s service guides and manuals to be sure that we are always able to fix any type of repair that is needed. Once the food has been kept cool in your Thermador fridge, and then cooked in the brand's oven, why not keep the dishes clean with a Thermador dishwasher?! 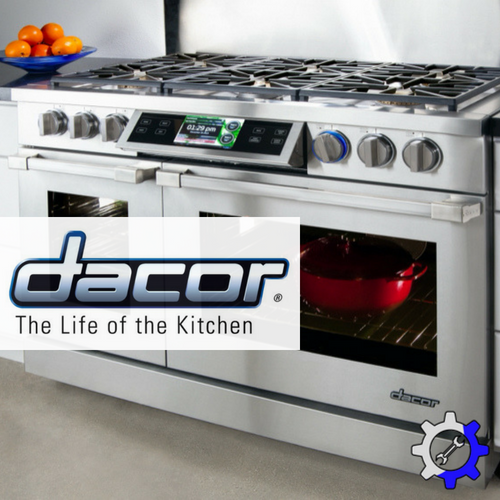 With all the daily use that every area of the kitchen has, wear and tear, and eventual problems are bound to happen. There are steps that can be made for preventive maintenance, but just like on all things, time takes it's toll. Little moving parts snap or break, and sometimes fixing it yourself simply is not an option. We work directly with Thermador’s service center to always have the proper parts needed at our disposal. 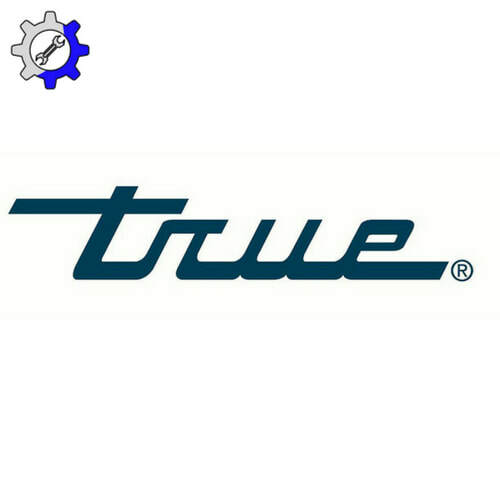 This makes it virtually hassle free for you, and gets your appliances that are in the most important room in the house, back to running in no time. 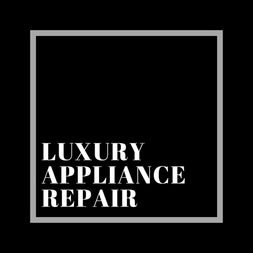 All you have to do is give Luxury Appliance Repair a call and one of our professional, experienced team members will go to work for you! 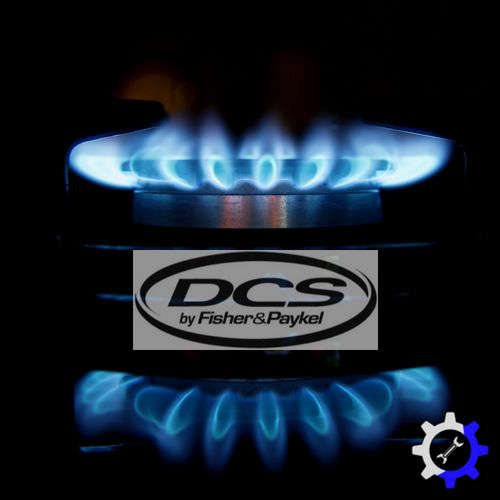 Whether you need service in Novi, MI, Plymouth, MI, Farmington Hills, MI or Livonia, MI, the knowledge and skills needed to work on these sophisticated pieces of machinery are something we have developed and mastered over the years, to ensure the best quality of service for every appliance repair job.